A versatile harness with a high standard of finish, offering tangible benefits for pilots who like cross-country flying, or who just intend to enjoy their flights to the full. High levels of comfort are ensured by the aerodynamic rear part, the compact shape, and the comfortable seat, designed with a variety of adjustment systems. 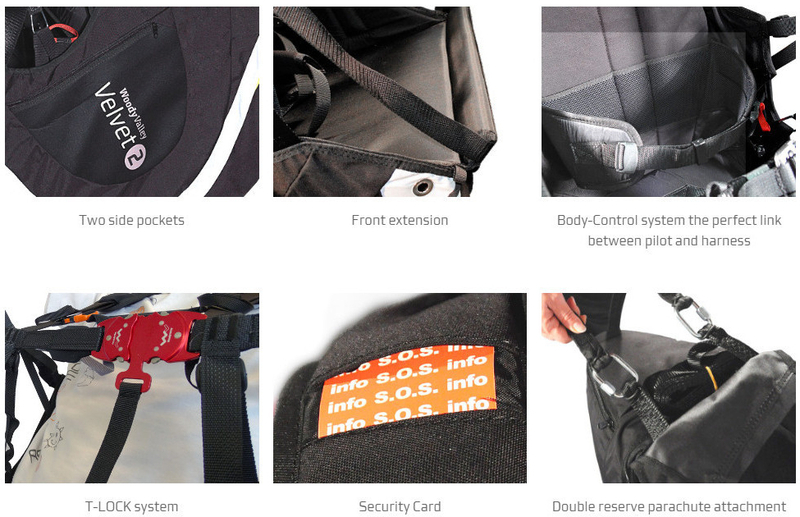 The harness has attachment positions for a camel-bag that can be used during flight. 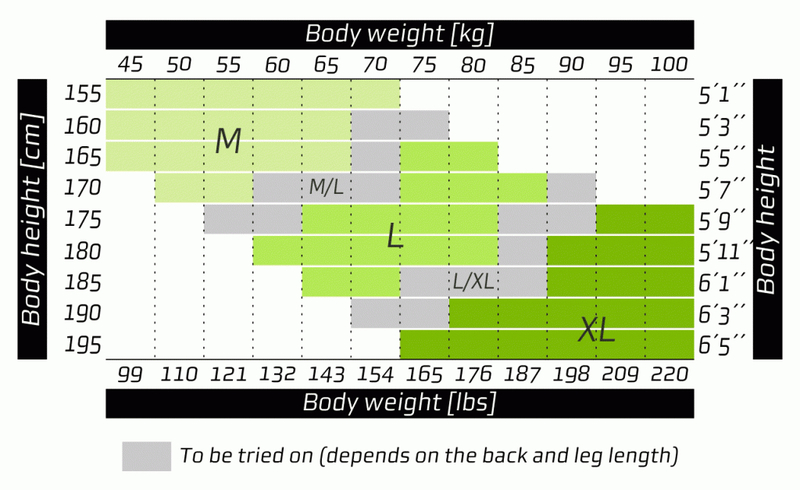 Specify which leg and waist strap option you want when you place your order.